Local Professionals. Industry Best Practice. Our leaders are utility/engineering sector experts challenging and adding value well beyond simply delivering services. Comdain is a collaborative contractor and its senior management and executive have significant direct experience successfully overseeing programs of work and in providing governance leadership. Bringing the ideal combination of local knowledge, experienced leadership, international best practice and attitude, they lead and support teams to deliver the best solutions for our clients and their customers. Peter is the driving force behind excellence across all business units and leads commercial and corporate development opportunities for the Comdain Group. 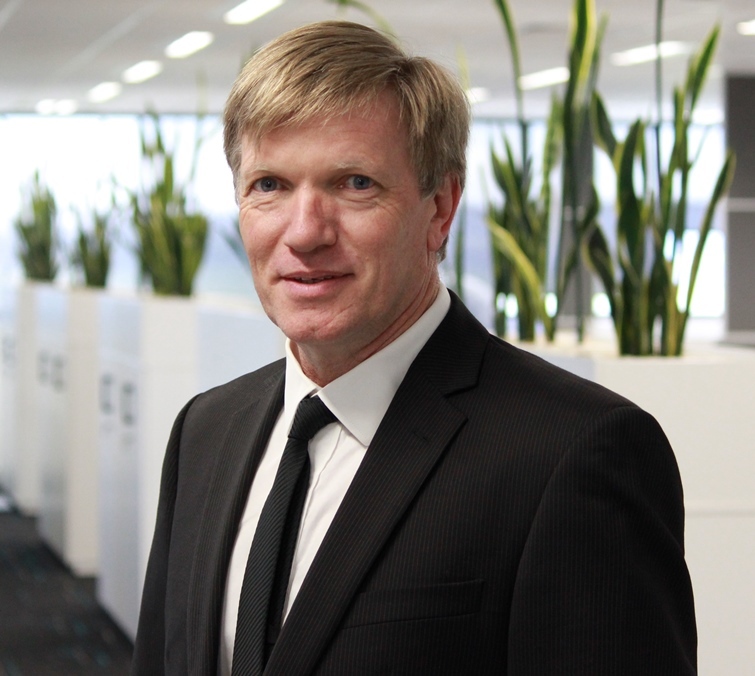 He is responsible for the growth and success of the group delivering many of Australia’s world-class utility assets. With over 25 years’ experience within the civil engineering and building industry, Peter drives a culture of zero harm at all levels of the organisation and shapes Comdain’s corporate governance and company values that underpin this obligation. Member of the Australian Institute of Company Directors (AICD). 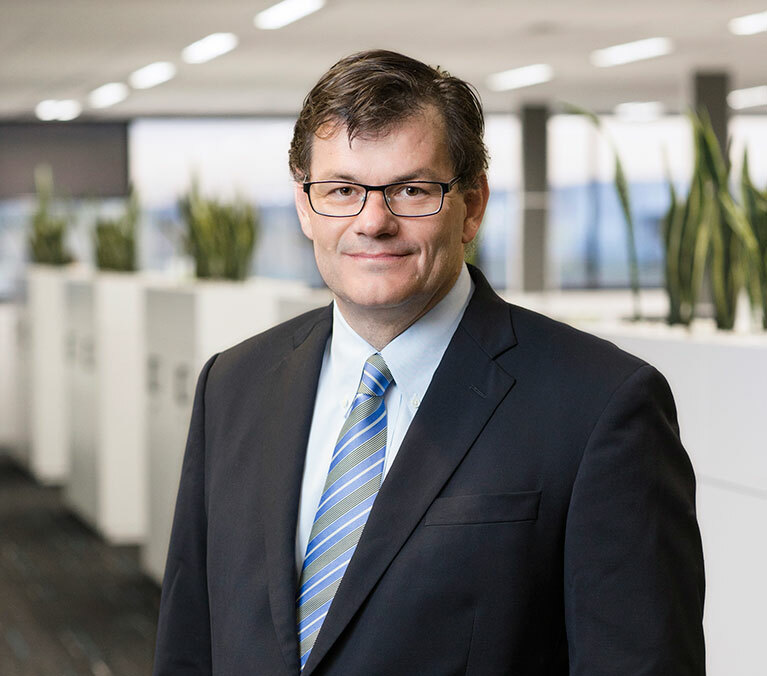 Jim has 25 years’ senior executive experience in the planning, construction, operation and maintenance of infrastructure across Australia, Asia and the US. His areas of strength are in team leadership and governance; business strategy and change management; and operational and financial management. 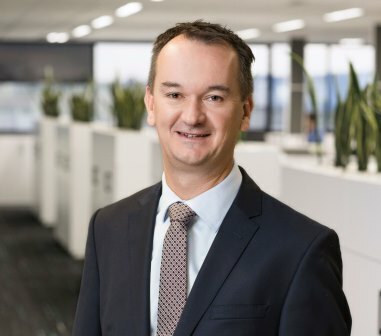 A strong and consistent leader with the capacity to operate between the boardroom and shop floor, Jim is experienced in the management of self-perform workforces having overseen a 4,000 strong team as Executive General Manager of Infrastructure at Broadspectrum. 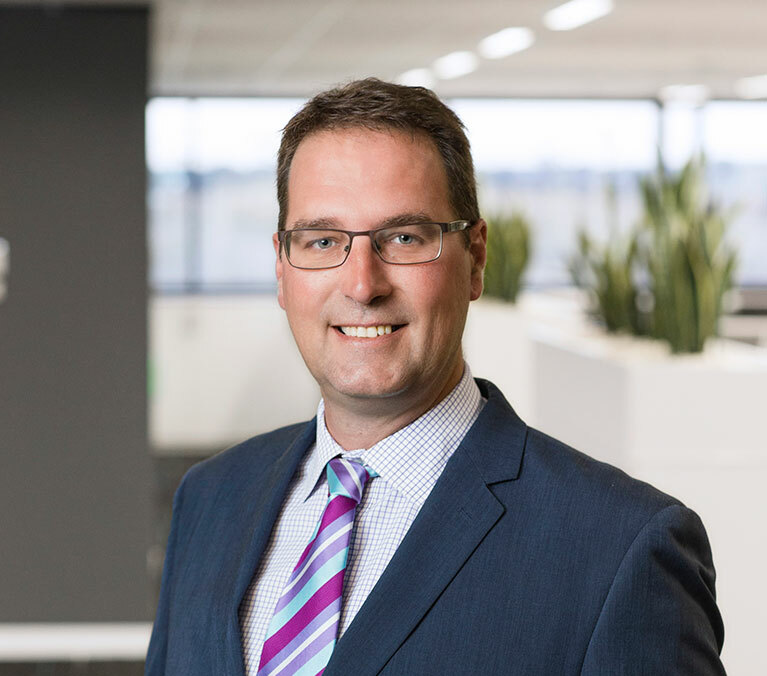 A Chartered Accountant, Glenn has over 20 years’ experience in the finance sector in senior leadership roles across a diverse range of businesses including KPMG, Pitcher Partners, The Myer Family Company and Slade Pharmacy Services. He combines strong commercial acumen with a terrific people focus to build productive and loyal relationships. Glenn’s extensive skills in management reporting, financial analysis, budgeting, financial structuring, loan funding proposals, cost reduction and the development of strategic operating plans ensures exceptional contract performance compliant with contractual requirements. 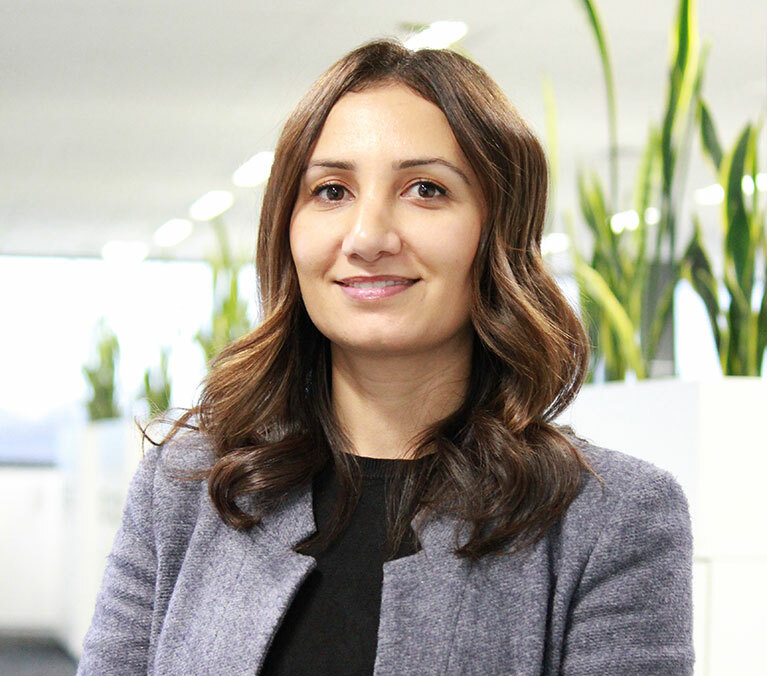 A performance-driven professional with a wealth of experience in driving strategic human resource initiatives, Eva has led a number of companies through successful transformations, promoting positive cultural and business outcomes in Australia and abroad. Working across several sectors including government, mining, insurance and professional services, she has a unique understanding of what drives employee engagement, talent development, people strategy and successful performance management. Eva provides leadership and develops innovative human resource strategies and activities to foster growth in our people to increase organisational effectiveness. Kerry brings over 20 years of legal and commercial advisory experience and ten years working in a regulated utility infrastructure sector. His strengths are in contracting, commercial frameworks, negotiations and dispute resolution. Kerry brings a collaborative and pragmatic approach to problem-solving. 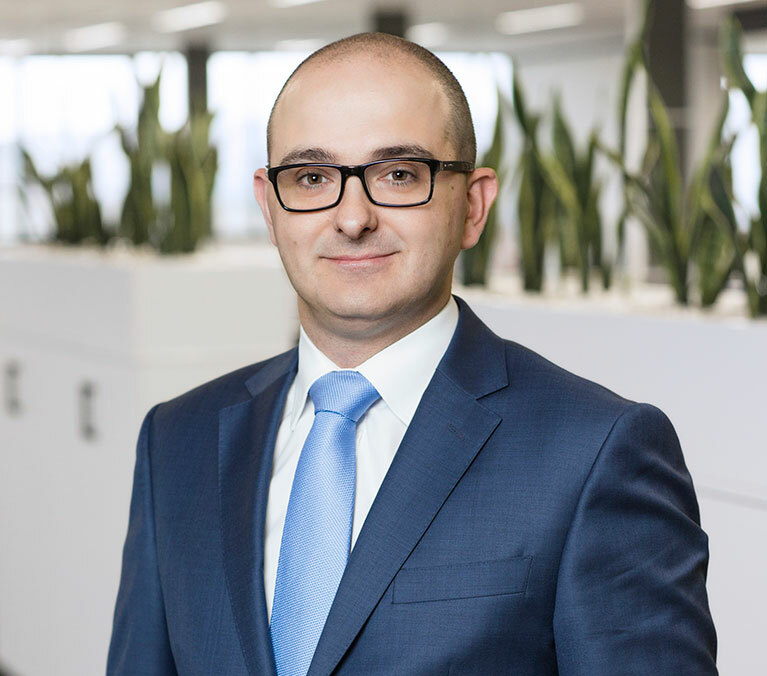 His mixture of legal and operational experience allows him to uniquely assess optimal commercial outcomes for differing types of project and commercial frameworks. 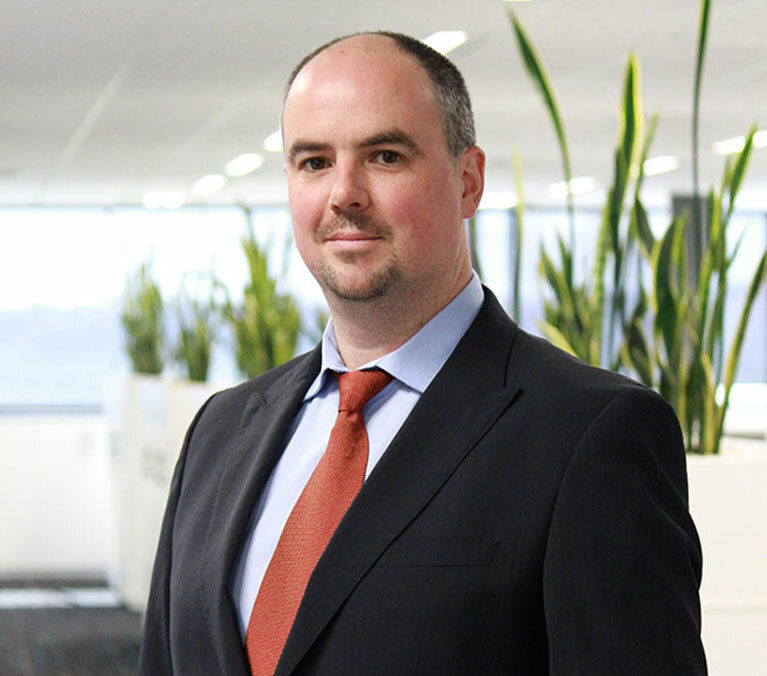 Prior to joining Comdain, Kerry was a Director for Regulation and Policy at PwC providing advice to the energy and utility industry sector in the Asia Pacific region and worked in various roles as a lawyer for SP AusNet. Kevin is a dedicated health, safety, environmental and quality professional with over 20 years’ diverse industry experience including civil construction, utilities, mining, manufacturing, education and consulting, both at a strategic and operational level. He is passionate about safety and the legacy the right culture creates. With a well-developed ability to provide HSEQ leadership aligned to a project’s key objectives and deliverables both at a corporate and functional level, he provides HSEQ leadership management, vision, governance/compliance and encourages excellence across the entire Comdain business. 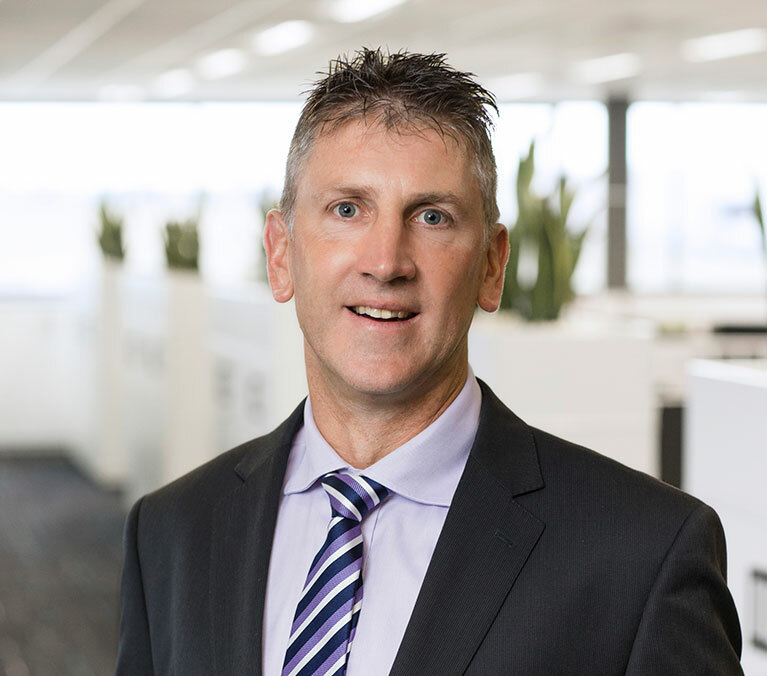 A Civil Engineer in the utilities sector for over 20 years, Andrew has outstanding leadership and team management experience in the delivery of safe, reliable and efficient engineering services and utility asset management. He has proven experience delivering both maintenance and capital works programs across treatment and network assets. Driving safety excellence and cultural change to create strong, lean and efficient program delivery teams, his priority is working collaboratively with clients to create a continuous improvement environment enabling ongoing innovation incremental improvements and win-win outcomes. Gary has over 30 years’ experience as a practical strategist leading change across a range of sectors. He is a highly successful results driven executive with extensive international operations and large capital portfolio delivery experience gained in both service provider and asset owner environments across a number of government and public entities. 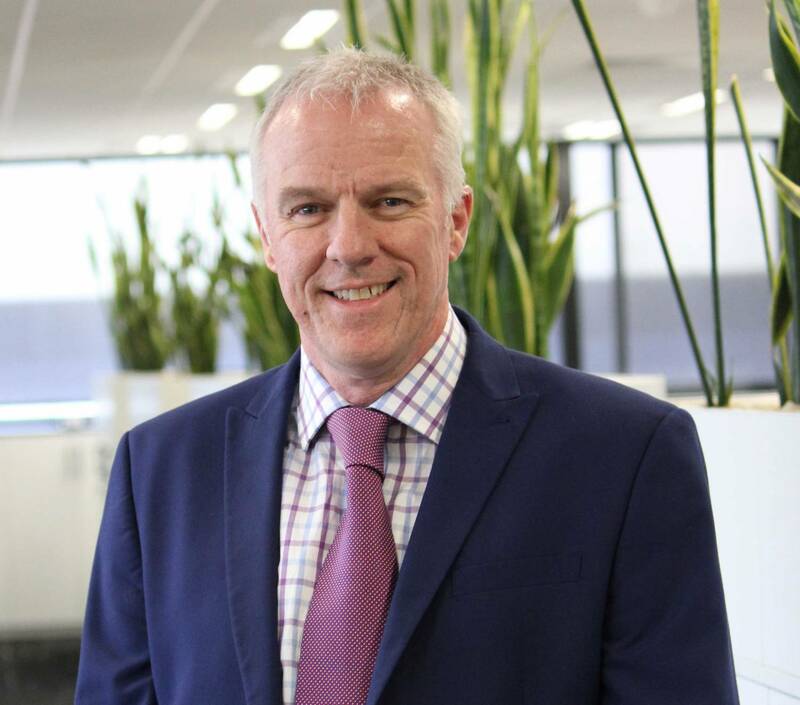 As the Victorian State Manager, Gary focuses on ensuring Comdain delivers on commitments, as well as growth of scalable and repeatable services for the water and gas maintenance and construction markets across Victoria. Simon has worked in the water, irrigation and gas networks sector for over 25 years. A long-term leader of Comdain who has played an integral role to their strategic growth, he brings exceptional skills in civil construction, procurement, program coordination, scheduling, operations management and contract management. He also has a history of providing pragmatic, insightful and early constructability advice based on his many years of successful project and program delivery. Phil is a strong leader with a wealth of experience developed in a range of sectors including water, roads, rail, gas and renewables. 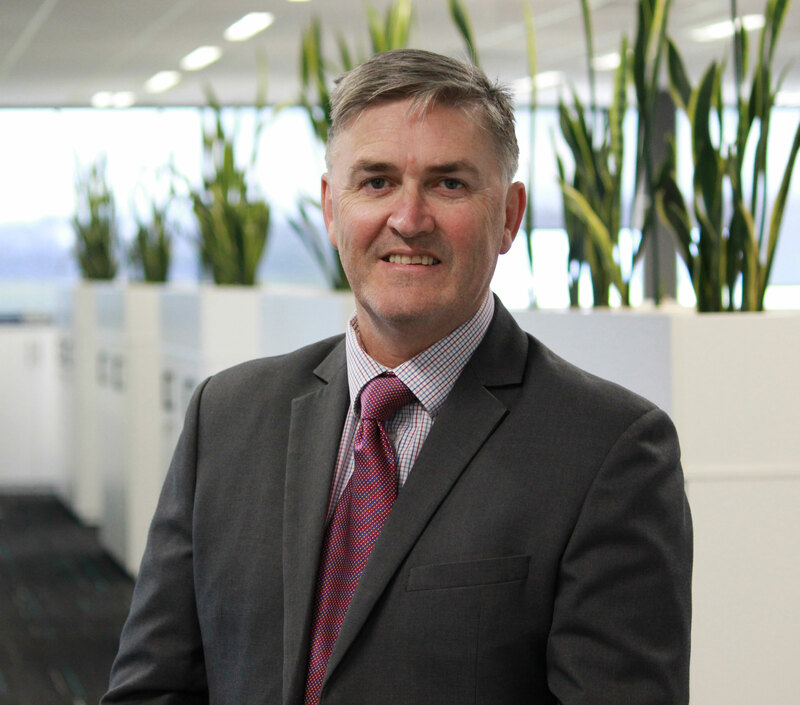 With knowledge across business development, pre-contracts, planning and programming, Phil is passionate about growing the business and delivering quality projects and programs safely. Alex has over 25 years’ experience in regional development with key skills in rural water management, particularly modernisation project management and irrigation environment management. 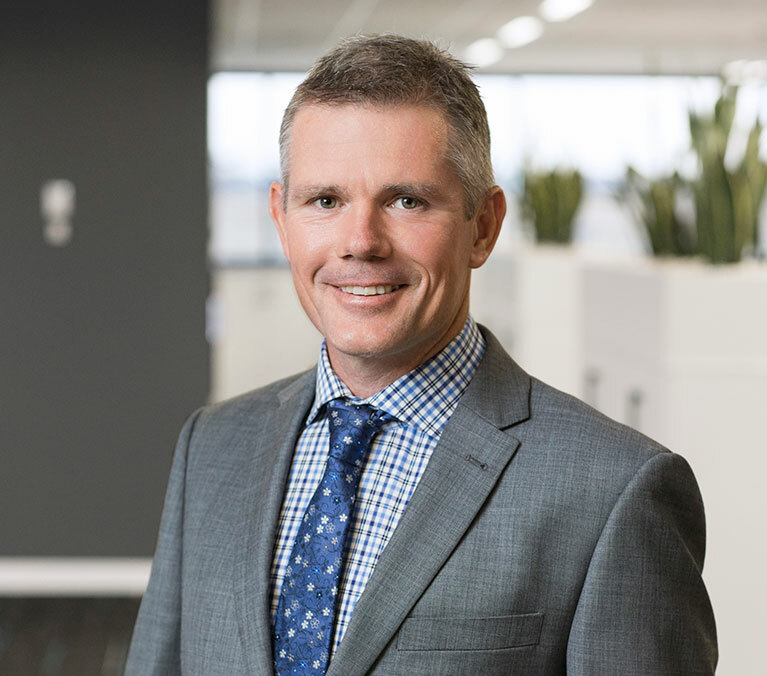 He has a unique understanding of the interactions between civil, mechanical and production environments and a proven track record in delivering exceptional outcomes across a multitude of regional projects in Victoria and New South Wales.